Robert Michael Furniture Ltd is no longer in business. They have permanently closed. ​However we have some Great News!! Furniture Plus is Now a authorized dealer With “John Michael Designs” John Michael Designs has many of the same great looks and styles we all loved with Robert Michael !! We at Furniture Plus are proud to be dealer of John Michael Desings. We have many of these styles on our floor for you to look at and try out! They can be ordered in many configurations to custom fit your space! We also have hundreds of fabrics to choose!! To view some of their familiar styles click on the slideshow. 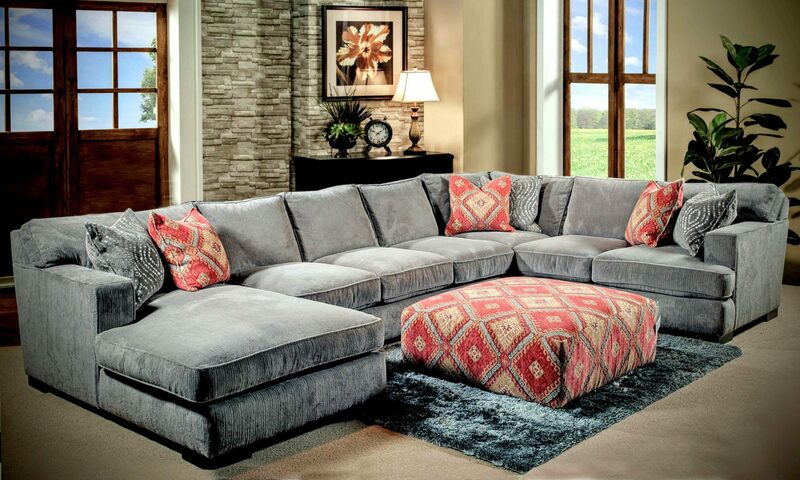 Come Visit our Large Showroom and See Our Sectionals! !